For 2017, we have partnered with the world’s best airlines and assembled the most exciting destinations and inspirational experiences delivered by our Family of Brands, to create 6 absolutely amazing Escapes. Your unique travel adventure begins with a 2-day Sydney exploration, before jetting off to discover the delights of China, or France, or South Africa, or Malaysia & Thailand, or Switzerland, on an 8-day exclusive experience. Let us know your Escape preferences when you register – as these are going to be the must get seats for 2017! Book 1 passenger on any of the participating TTC brands between 15 September and 15 December 2016 to receive 1 entry into the draw. The more passengers you book, the greater your chance of securing a place. 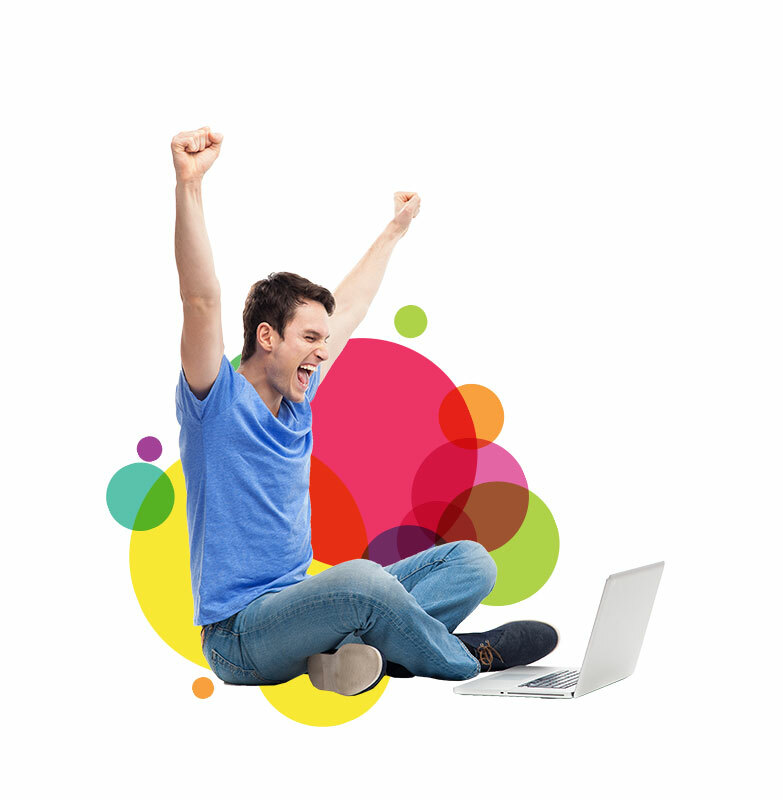 Once you’ve booked a passenger, be sure to Register your interest. You will also be able to advise your Brand Escape preferences. 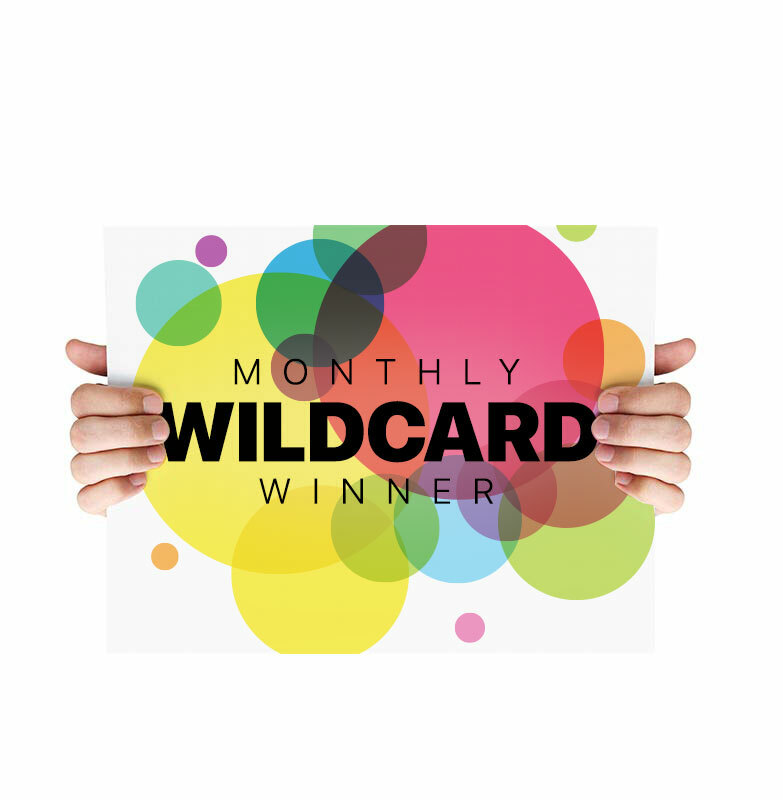 Each month we’ll draw a wildcard winner from that month’s pool of registrations, who will receive a FOC seat. Invitations will be sent out in January 2017, with TTC Great Escape operating 30 March 2017, for a 10‑day trip. For more details, please see our Escapes sections. TTC Family of Brands have created the most extraordinary travel experiences possible. All attendees will enjoy a spectacular AAT Kings' Sydney exploration, before jetting off on a once in a lifetime adventure in China, or France, or South Africa, or Malaysia & Thailand, or Switzerland. Read on for an exciting taste of what’s in store. Full Escape itinerary details will be revealed later this year. 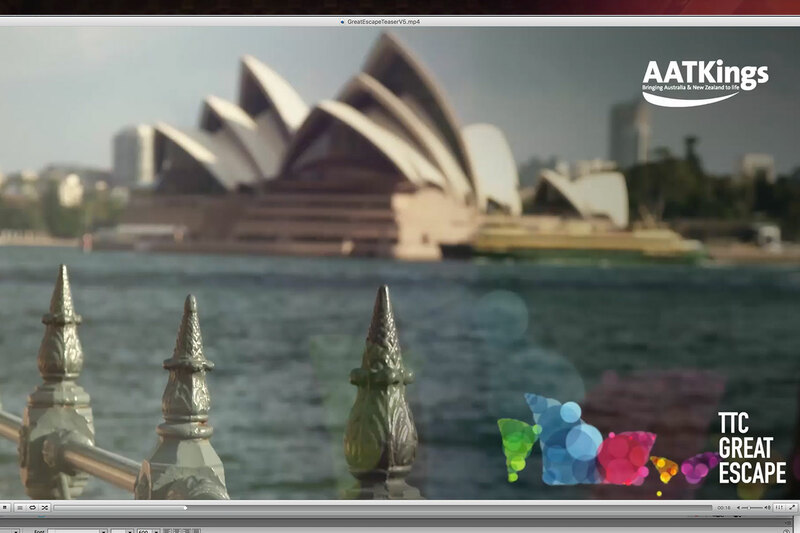 Join AAT Kings for 3 days and 2 nights where we will bring Sydney to life, even if you are a local! On arrival into Sydney you will be transferred to your hotel for the next two nights. That evening a chance to meet some of your fellow travelling companions, as we dine at one of Sydney’s iconic waterfront restaurants, Nicks. The next morning we head to the historic Rocks area in preparation for your world renown BridgeClimb experience. As your adrenalin subsides, you will enjoy an amazing seafood buffet lunch cruise with the magnificent harbour as your backdrop. Then a farewell party to remember, hosted at an authentic sheep station in the Hawkesbury Valley. 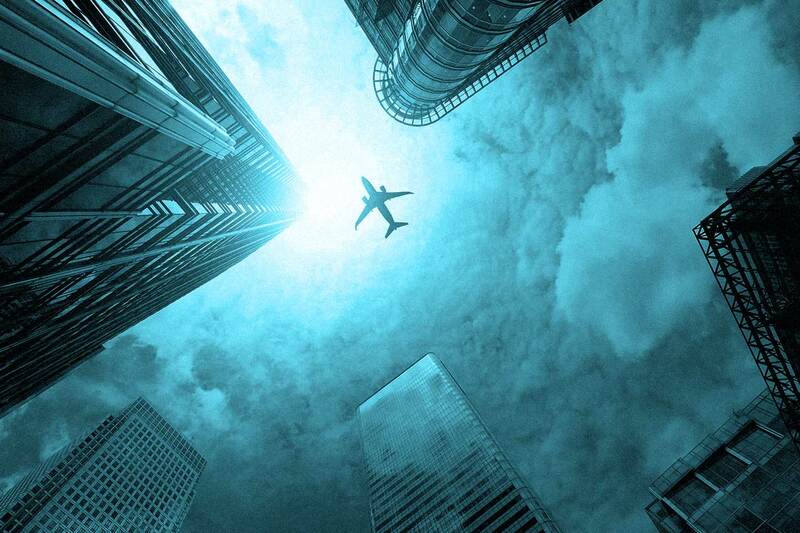 On the last day in Sydney we will transfer you to the airport for the next stage of your Great Escape. Kick off this amazing trip in the national’s capital Beijing, where you will explore Tiananmen Square and the Forbidden City, enjoy breathtaking views from the Great Wall and walk the Sacred Way. No visit to Beijing would be complete without Peking duck and you will also enjoy a Be My Guest experience as you travel by rickshaw to a Hutong for a memorable lunch. Xi’an is your next highlight, with a visit to the legendary army of Terracotta Warriors and the Big Wild Goose Pagoda. Learn about traditional Sichuan cooking practices and have a go yourself before eating your creations for lunch! 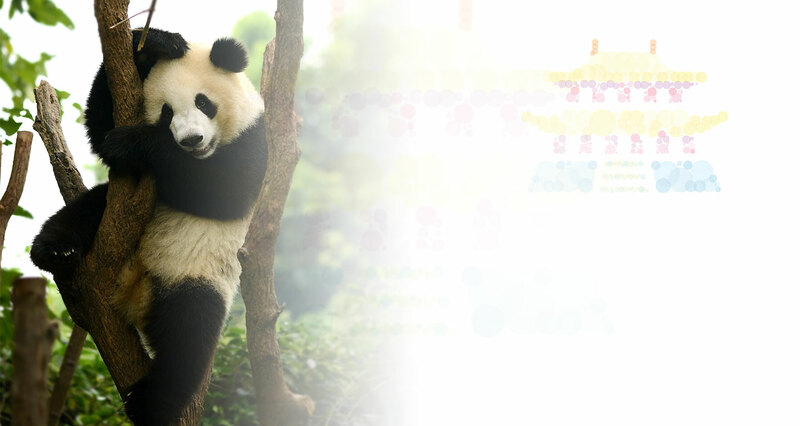 Your final stop is Chengdu where our Local Specialist will guide us through the Chengdu Research Base of Giant Panda Breeding. Contiki is expanding in Asia and we want you to experience one of our exciting NEW trips. On this trip, you'll travel from Kuala Lumpur to Bangkok, visiting the Cameron Highlands, relaxing on the island of Langkawi, and spending some time relaxing in Khao Sok National Park, overlooking the Cheow Larn Lake. 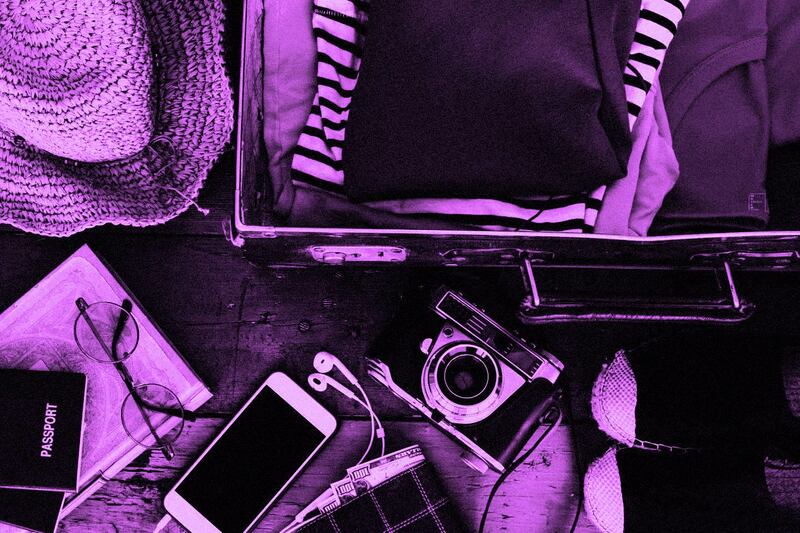 Whatever your travel style, Contiki are here to make this a trip you’ll never forget. Are you ready? 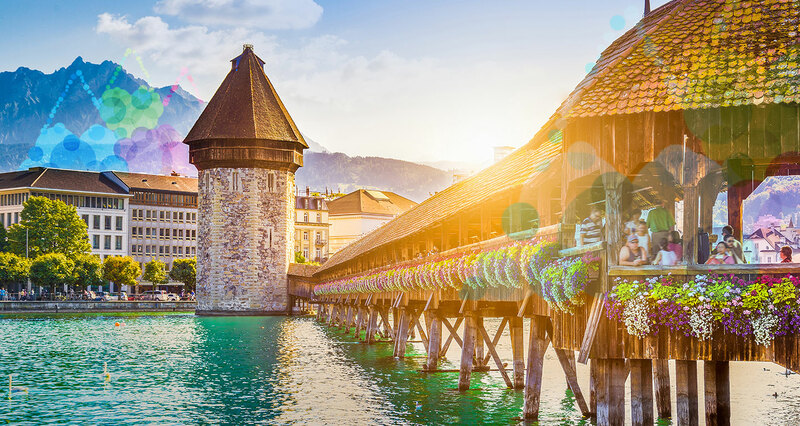 Discover all the beauty and delights of Switzerland, with its amazing scenery on your magnificent Swiss Escape including Lucerne, Grindelwald, Montreux, Mont Blanc and Geneva. Enjoy many memorable inclusions; meeting local farmers for a horse drawn-ride through picturesque landscapes; visiting a Chocolaterie during your stay in Montreux; a visit to Staubbach Falls in Grindelwald; or the exhilaration of the Mount Stanserhorn Cable car for the most epic photo opportunities. You will stay at magnificent properties such as the Grand Hotel Suisse in Montreux, located on beautiful Lake Geneva. Throughout your 8-day Escape you will enjoy Insight’s Relaxed starts and breakfast and dinner daily, including a Dine Around experience and a local dinner with traditional Fondue. Join Adventure World for a triple safari experience of a lifetime in South Africa, the beating heart of the African continent. Starting with a city safari, in “Jozi” the bustling city of Johannesburg, you’ll experience life in Soweto and witness the regeneration of the vibrant inner-city wandering through the hip Maboneng unearthing local treasures. 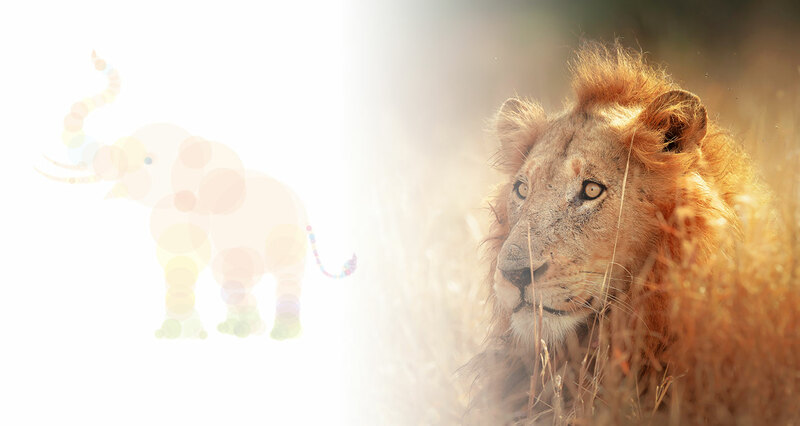 Next is the ultimate wildlife safari, where you will visit the premier wilderness area of Kruger National Park, staying in five star luxury lodges where you will be spoilt with exceptional game viewing and intimate encounters with the Big Five. We finish this itinerary with a scenic safari along the Panorama Route visiting Gods Window and the spectacular Blyde River Canyon. Immerse yourself in one of the world’s most beloved and beguiling destinations. France’s rivers offer an abundance of delightful experiences, from the romantic bridges of Paris and the historic beaches of Normandy, to the beauty of sunny Provence and the world famous Cotes du Rhone wines. Uniworld’s French Escapes will allow you to experience these beautiful destinations on board a Luxury Boutique River Cruise Ship. You will discover the charms of the Normandy countryside and its rich history on our “Paris and Normandy” cruise, visiting Monet’s garden, the famed Normandy beaches and also have the chance to play golf on the cliffs of Etretat. Or take an exquisite journey through Southern France on our “Burgundy & Provence” cruise, exploring charming towns, medieval treasures and Lyon, considered France’s culinary capital and home to Chef Paul Bocuse. Singapore Airlines is globally recognised as one of the most respected airlines. Operating more than 120 weekly services from Australia and providing seamless connectivity through the award winning Singapore Changi Airport, to over 60 cities across 32 countries around the world. 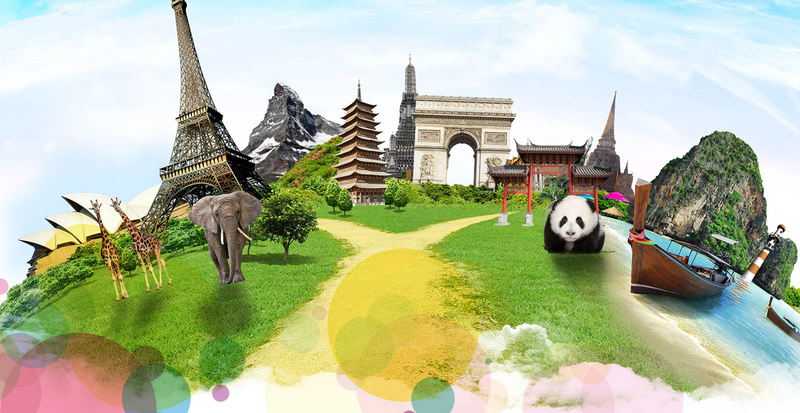 Within Asia, connect to over 40 destinations serviced by SilkAir, the full service regional wing of Singapore Airlines. 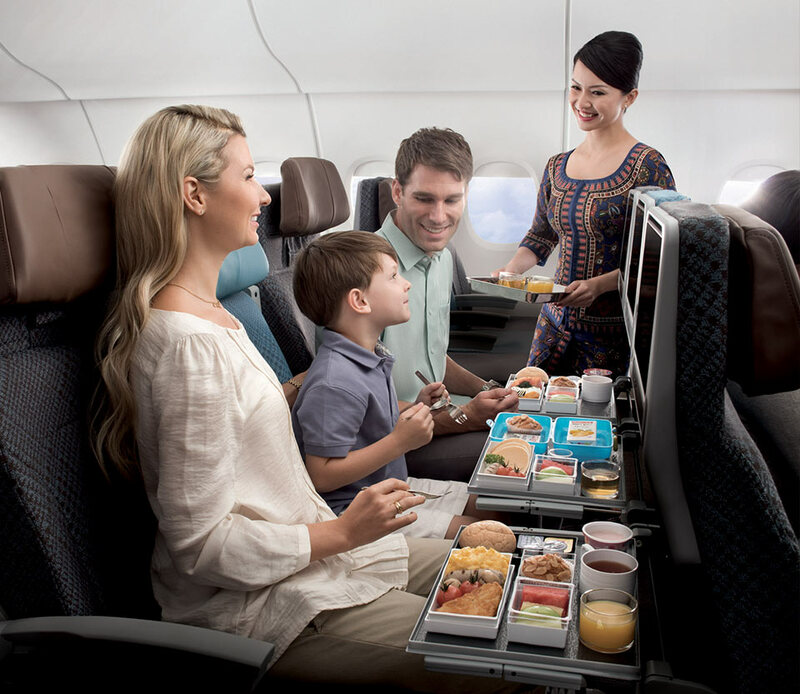 On board, guests will enjoy international gourmet cuisine, wines that have been hand-picked by discerning connoisseurs, state-of-the-art in-flight entertainment, and unprecedented levels of comfort which will make them feel right at home. All around the world, Singapore Airlines is a great way to fly. Qantas offers the only non-stop route between Sydney and Johannesburg with 6 direct services per week. 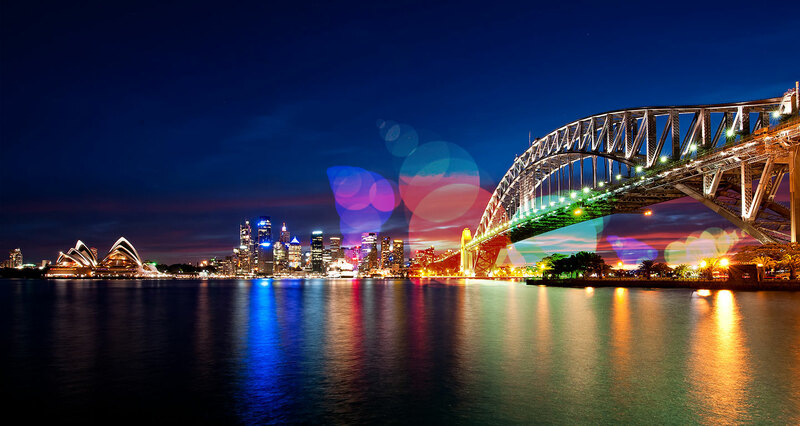 Combined with Qantas’ domestic and trans-Tasman offering, Sydney is the most efficient and convenient transit point for connections from East Coast Australia and New Zealand to South Africa. Qantas operates a 3-cabin Boeing 747 between Sydney and Johannesburg and is the only carrier to offer Premium Economy between Australia and South Africa. Customers travelling in our award-winning Premium Economy cabin enjoy priority check-in, private cabin with dedicated flight attendants, additional leg and elbow room, a wider ergonomically designed seat and a Rockpool-inspired menu. Beyond Johannesburg, customers can access 26 interline destinations in 16 countries with South African Airways and oneworld partner, British Airways (operated by Comair). 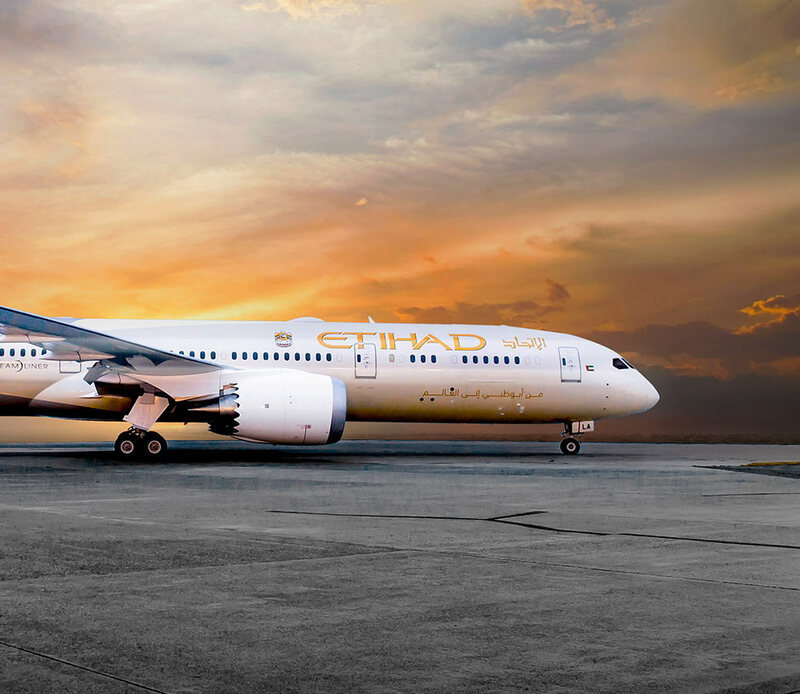 Welcome to Flying Reimagined with Etihad Airways. 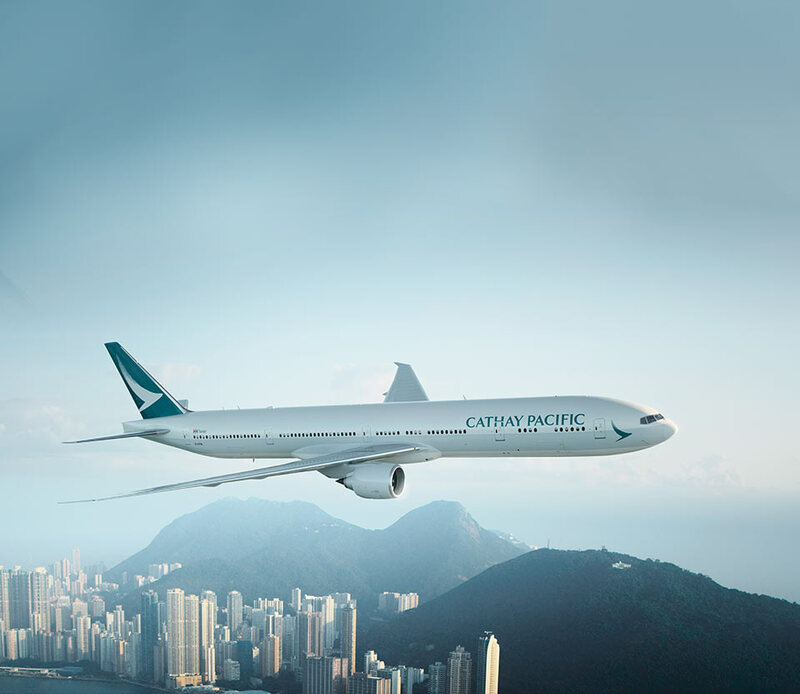 Experience our flagship A380 and 787 Dreamliner now flying daily from Australia to your favourite destinations. Enjoy service that goes above and beyond with an Inflight Chef, Food & Beverage Manager and Flying Nanny. We’ve reimagined our menus to include the finest cuisine inspired by flavours from around the world, and brought the best of Hollywood to our inflight entertainment. Every detail has been considered and tailored to ensure your journey is a remarkable one. We look forward to welcoming you on board soon. Step on board and enjoy a five-star experience throughout your journey. Experience first-hand our outstanding hospitality, relax with our award-winning inflight entertainment or indulge in our world-class dining. 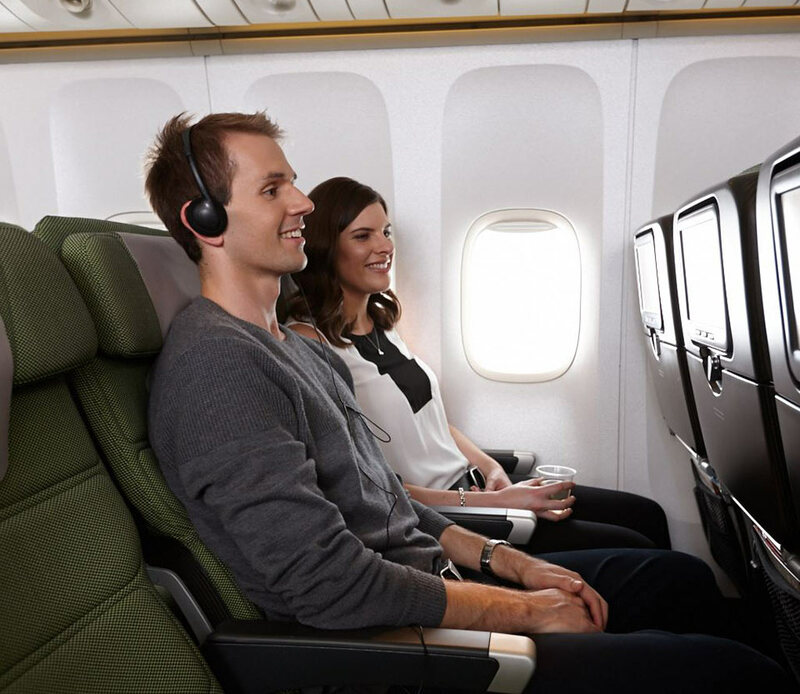 Our premium cabins will also ensure your travel experience is better than ever, with all of our Australian flights offering three classes of travel – Business, Premium Economy and Economy class. With over 70 flights a week from Sydney, Melbourne, Brisbane, Cairns, Adelaide and Perth, you can connect seamlessly to over 170 destinations worldwide. each month’s pool of consultant registrations. 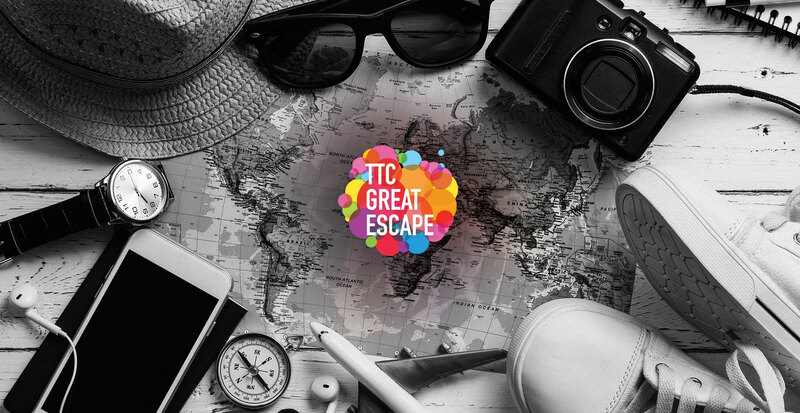 our TTC Great Escape please get in touch. Copyrights © 2016 All Rights Reserved by The Travel Corporation.